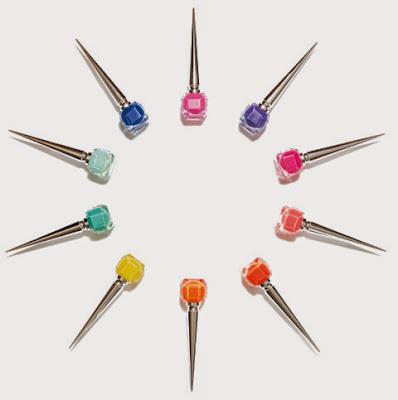 Hong Kong Fashion Geek: Louboutin Nails: Pop or Drop? With everyone in the world converting to soft gel, I wonder when brands are going to start adapting and offering long-wear soft-gel formulas in lieu of the typical chippable stuff. There's no denying, though, that those who choose the wipe-off formulas get lots more variety in terms of hues. The Louboutin Pop series is just one example. 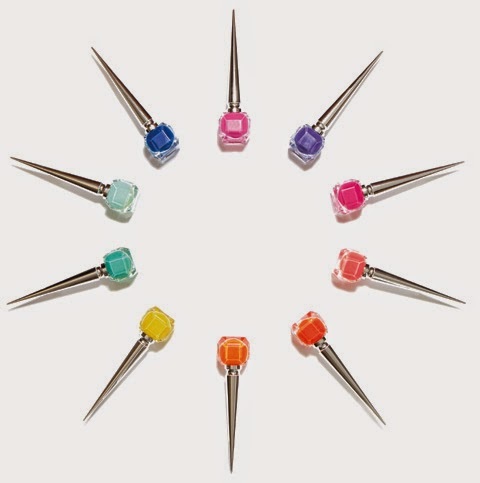 And all those covetable Chanel shades, and the Deborah Lippmans, and the fun Ciate finishes. For now! The Shellac revolution will continue, if you ask me.